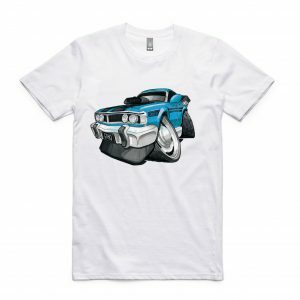 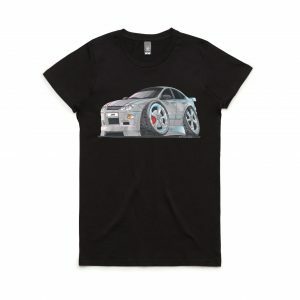 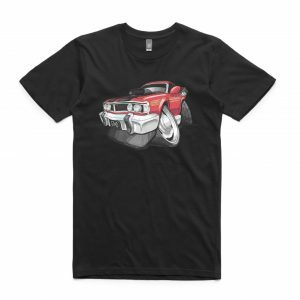 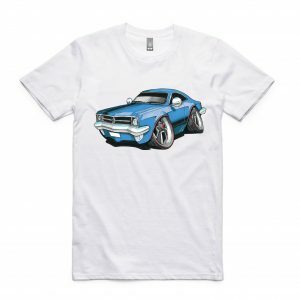 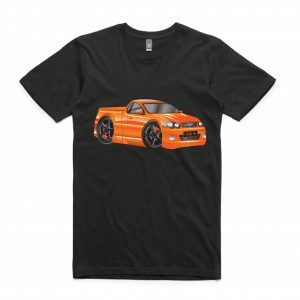 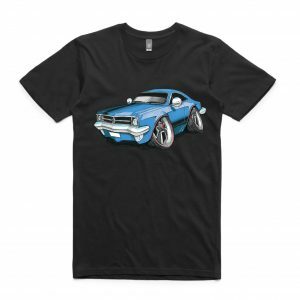 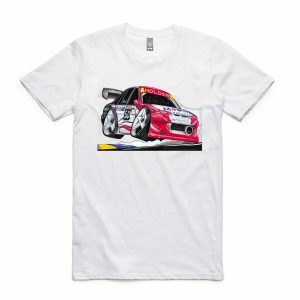 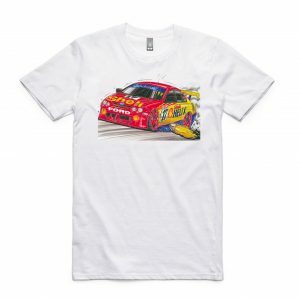 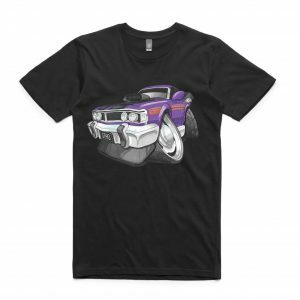 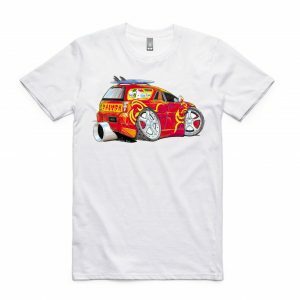 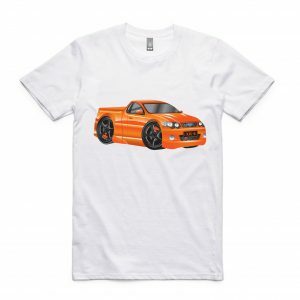 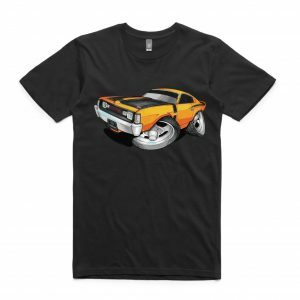 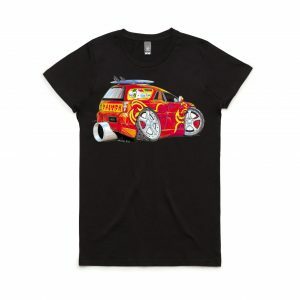 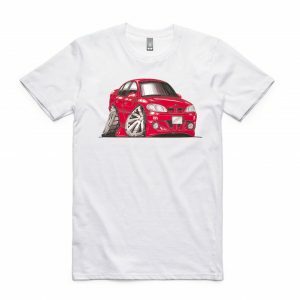 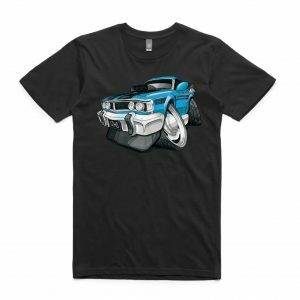 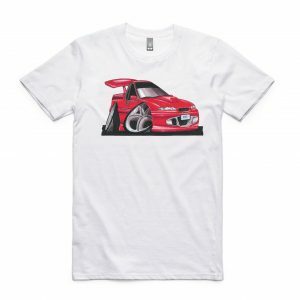 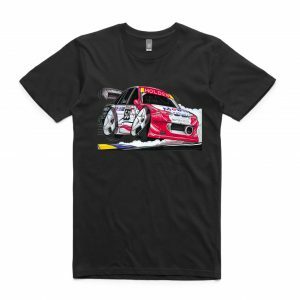 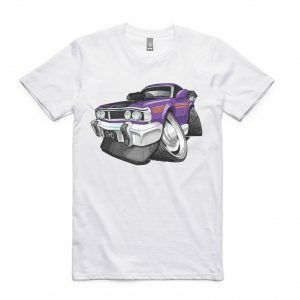 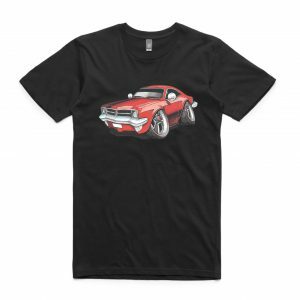 In search of Australian Muscle Car T-shirts? 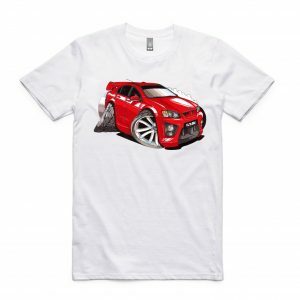 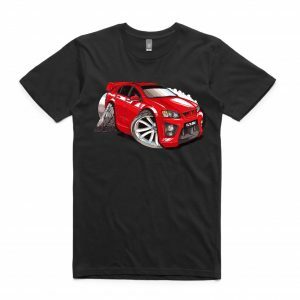 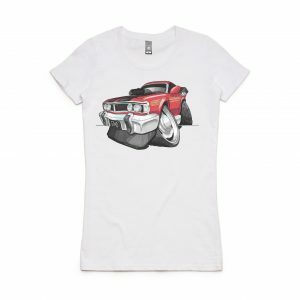 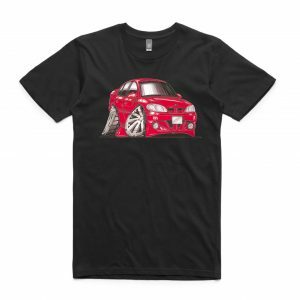 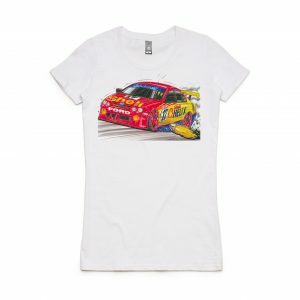 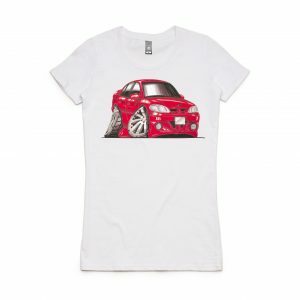 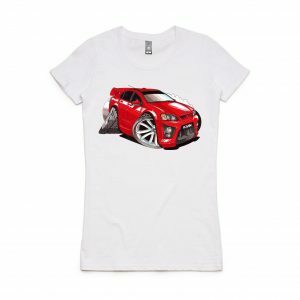 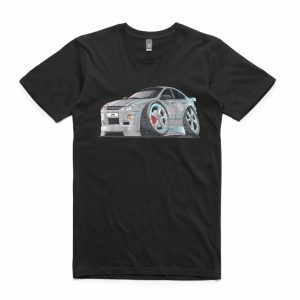 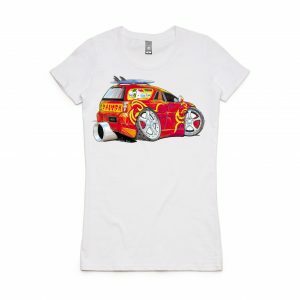 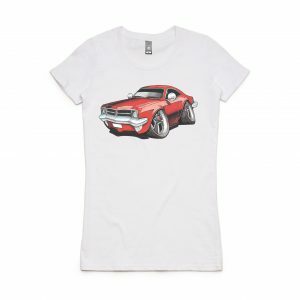 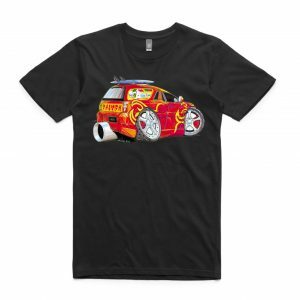 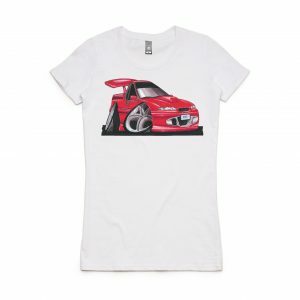 Koolcarz have a large range of Australian Muscle Car T-shirts. All Australian Muscle Car T-shirts are printed and dispatched within 4 days of receiving the order.